Rolf Drechsler is leading the Group of Computer Architecture (AGRA) at the University of Bremen and the Cyber-Physical Systems group at DFKI. He is also the spokesman of SyDe. Görschwin Fey is the head of the department of Avionics Systems within the DLR Institute of Space Systems. He is also leading the group of Reliable Embedded Systems (ZESy) at the University of Bremen. Udo Frese is heading the Real-Time Computer Vision group (AGEBV) at the University of Bremen. At the same time, he is principal investigator of the Transregional Collaborative Research Center "Spatial Cognition". Frank Kirchner is leading the Robotics Innovation Center at DFKI. He is also the head of the Robotics Group at the University of Bremen. 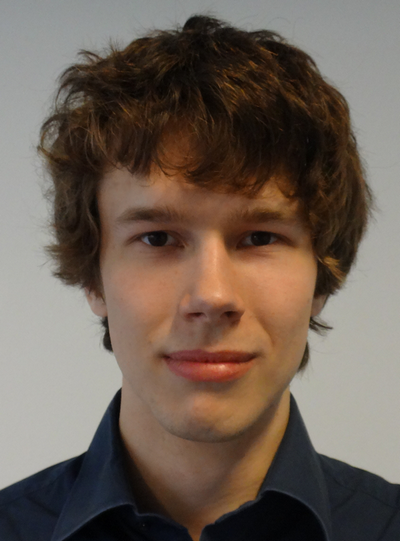 Jan Peleska is heading the Operating Systems Group (AGBS) at the University of Bremen.